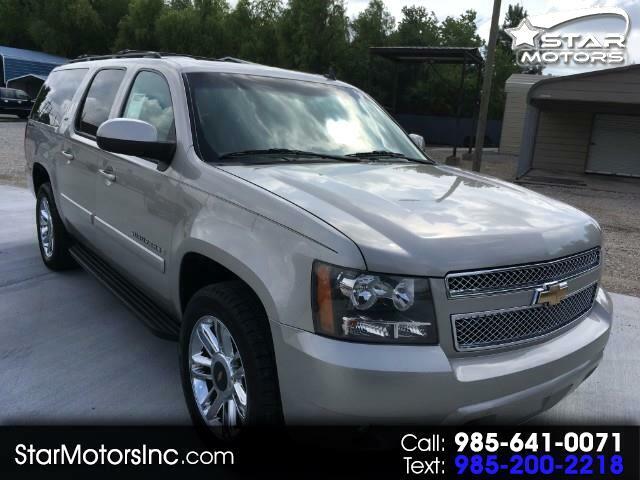 Super Nice Full size SUV, looks like new, many extras, 20" chrome wheels w/new tires. Power sunroof, 2nd row bucket seats, Bose system & more. NADA value is over $17,000, on sale, only, $13,990. warranty included free. call 985 641 0071.